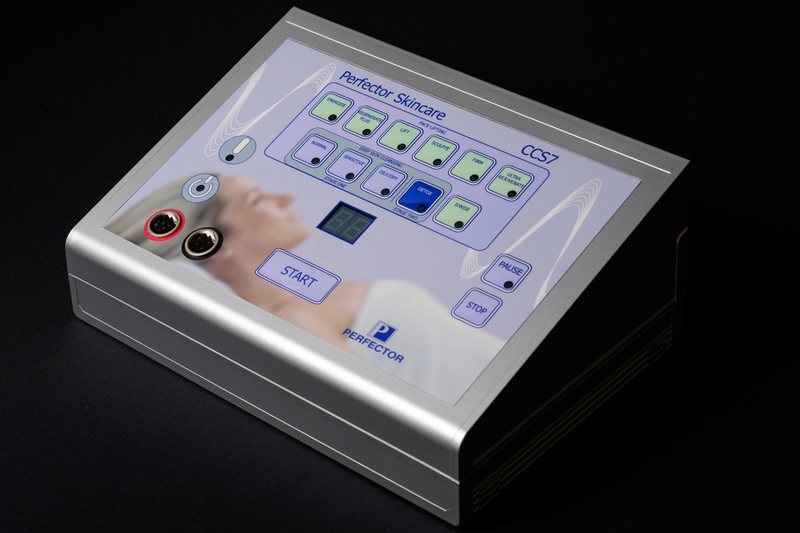 Based in the UK, Perfector Skincare is a market leader in providing advanced Non-Surgical Face Lifting equipment to spas and beauty salons around the world. 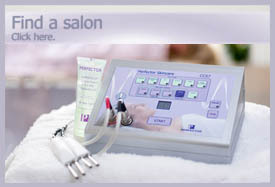 Formerly located in Bournemouth, Perfector Skincare established their name and reputation under the guidance of the late David Greenway. David spent his entire career in the cosmetics, fragrance and beauty industry and held senior positions at Max Factor, Faberge, Yardley of London and Estée Lauder. Lisa Walker, our Sales and Training Director, also worked for Estée Lauder and held managerial positions at the British Airways first class spa at Heathrow airport before joining Perfector Skincare in 2005. Our products have always been highly affordable without compromising on quality. 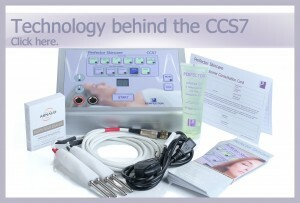 A combination of first class training and customer support continues to provide all users with a cost effective route to offering expert professional treatments. Perfector Skincare™ is a registered trademark.